Over 448 local mobile home movers with cost data available. Requesting a quote for bathroom complete remodeled. Furniture movers. Needed by the 12th of August 2 couches, a queen bed, and couple suitcases. Looking for someone to haul away furniture. Need assistance in moving a few items into a Pod. 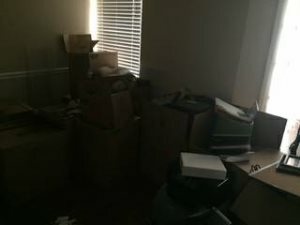 Looking for a mover to move furniture, boxes, house full of everything moved to storage a storage facility. Looking for a mover to move an anchor. 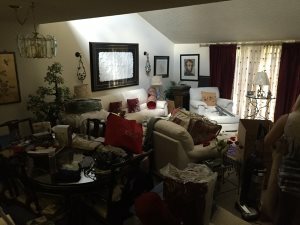 My family and I are moving soon and need help. Hello, we are moving from our house in Cross Creek to another house in McIntosh that is about 7 miles away. 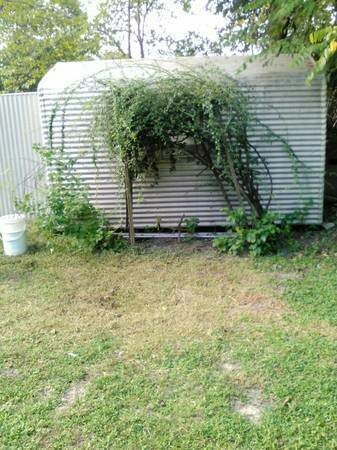 Looking for someone to move an 8x10 shed. 1100 sq ft apt. No couch, no dining room furniture. Load in Jacksonville, FL, drive to Sanford and unload. Need 2 guys for 2-3 hours of moving help this Saturday the 14th. Moving a 1br apartment about 2 miles away. 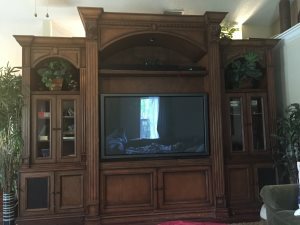 Looking for a mover to move 2 Pieces of Furniture. 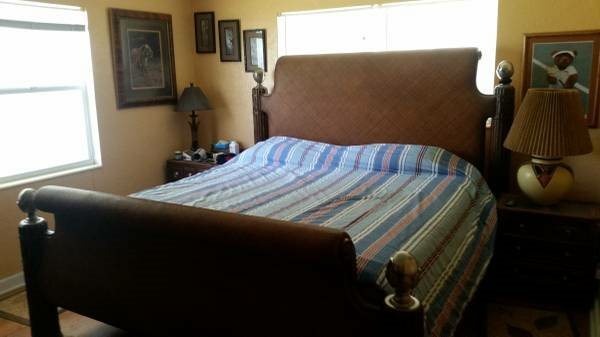 Items include bed, couch, dresser, and about 20 packed boxes. I need two guys to move stuff from my house to the truck, truck to other house. Looking for someone to move 20 boxes. 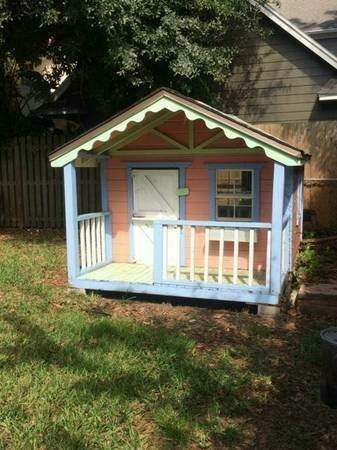 I need a small one bedroom apartment moved. A small one-bedroom apartment that is on the first floor. To move single wide approximately 5 mile. Prepare for moving, breakdown and setup. 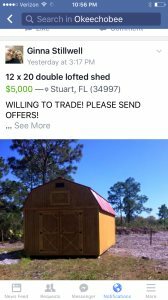 to move a portable building from Odessa to Dade City. Need someone to look at my mobile home and see if it's movable. 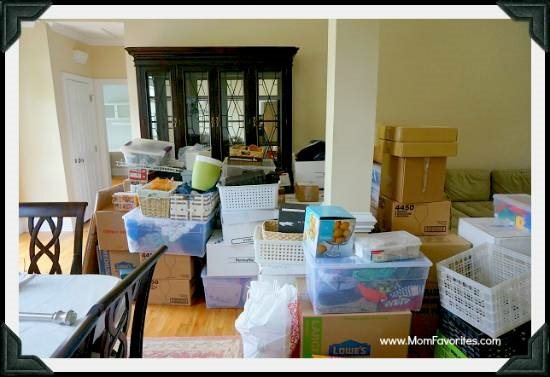 We are moving and need help packing boxes and moving our stuff. Requesting a quote for doors, windows, electric. I am moving from Tampa to Ruskin on July 27th. I am looking for a flat rate for the move. I have a 32 ft fifth wheel that I need to have moved. About 50 miles. Requesting a quote for bathroom shower. Please provide any pricing info and availability. Need someone to load my truck. 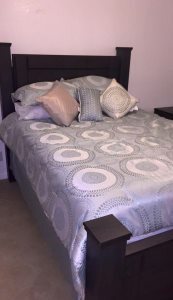 I have a few items like a dresser and bed that would be way easier with help. 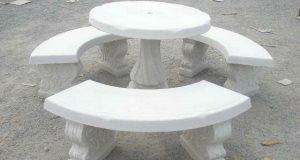 Need Driver amp White Moving Truck Need a white/blank moving truck and driver for a video we are producing. Move granite table top from inside house out to truck. Looking for a mover to help with my furniture in Margate. Hi. I need to hire two strong guys who can help me move a 2 bedroom apartment about a mile down the street. Looking to hire two movers to unload and move 1 bedroom apt into a 5th floor walk-up . 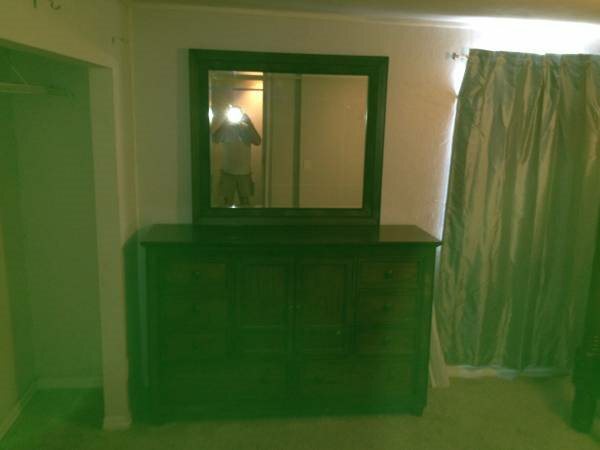 Main items are: sofa, mattresses, dressers, and tv stand. Most others things I can get alone. Moving Company needs labor workers. Experience a plus but not necessary. I'm purchasing a 2nd hand wooden bunkbed for my boys and need it to be moved. This Sean from YP I need a moving quote. Call me at 757.343.4218. Looking for someone to move a couple of odds and ends. Small, light couch. and Bookshelf. Need 1 PERSON to help move 1 sofa, 1 recliner and some boxes. Need to have a large pickup or a box truck. 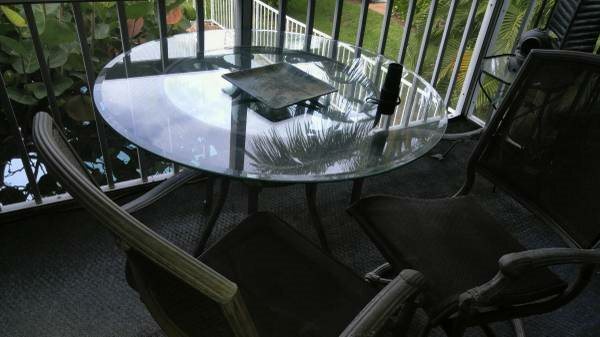 Quick job, need someone to move 12-15 boxes, table and chairs from apt in plantation to storage in pompano. 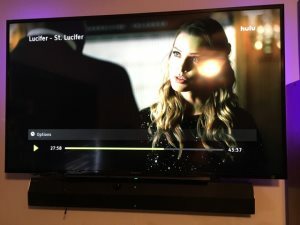 Looking for someone to move a 10x23 not full or tight to go to S FtP storage. Looking for someone to move a sofa. We need the following moved from our house on to our box truck with lift gate to our storage 5 minutes away. workers needed. I have a lot of stuff and I need about 5-8 strong guys . Need someone to load 10 ft storage shed into a moving van. Totally undercover. 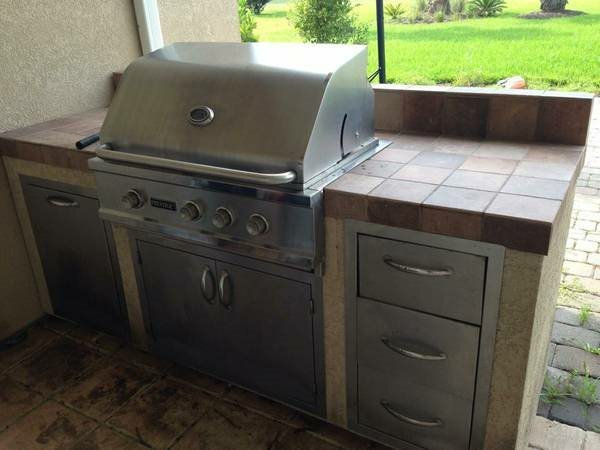 Looking for someone to move a kitchen. 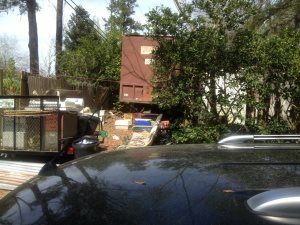 Looking for a mover to move a two bedroom house. 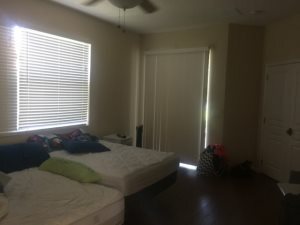 Looking for someone to move a 2 Bedroom apartment. 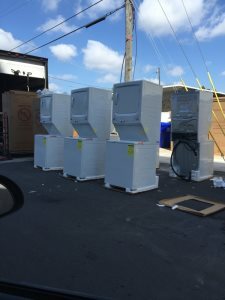 Looking for a mover to move furniture's and can help loading and unloading the items. Looking for a mover to move household goods. 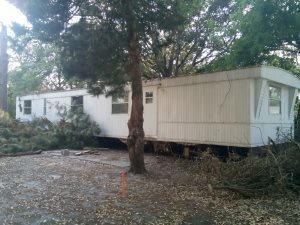 the mobile home movers work done?